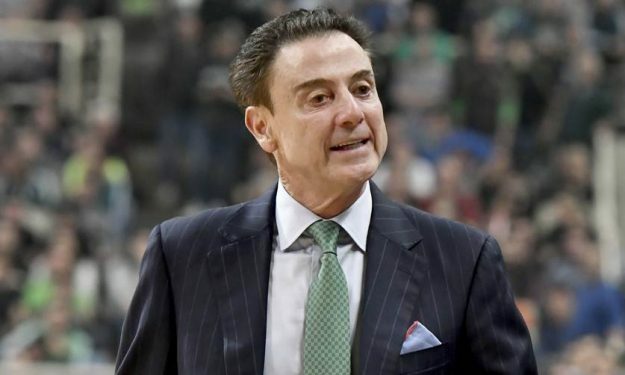 Rick Pitino denied the rumors about St. John’s head coach job and made it clear Panathinaikos is his priority right now. “I’m enjoying being a pro coach. So far, we’ve had Las Vegas, we’ve had UCLA, we’ve had… It’s very difficult for me to be a college coach. All you have to do is look at the calendar timing-wise. I would have to leave to be a college coach and these guys are way too important to me, for me to leave at any point. There’s no amount of money, there’s no job, there’s nothing that would make me leave this team right now as we start the playoffs. So, if I was anybody in your shoes or elsewhere, I would not pay attention to any rumors because this basketball team is way too important to me to leave them at this time”, he said after the Greek League match and win against AEK.